Living Spit present a quiz night, with a refreshing live twist! 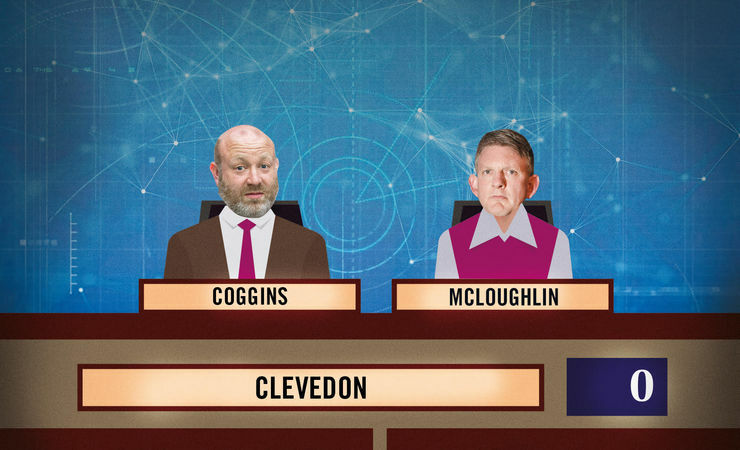 The show is exactly as the name suggests: a quiz night that's sprung to life, with every question being acted, sung, mimed or danced by Living Spit's very own Howard Coggins and Stu Mcloughlin! Armed with just a guitar, a double bass and a ukulele, they mix improvisation techniques with their own unique performance style, which happily subverts the familiar pub quiz format, resulting in an explosively exciting live quiz.